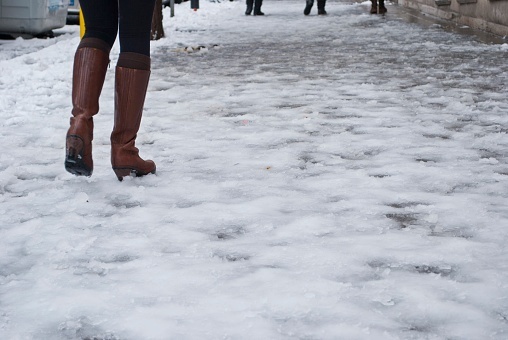 With New Jersey in the middle of its winter season, injuries due to ice and snow conditions can occur because of the irresponsible actions of property owners and landlords. 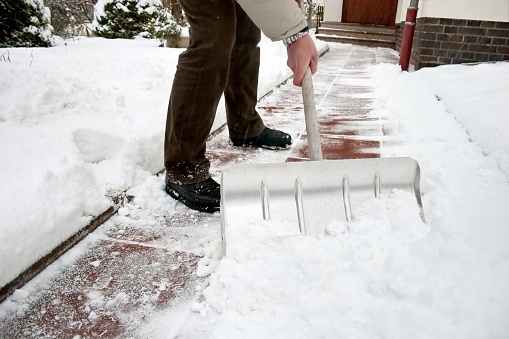 Commercial and multi-complex residential buildings commonly fail to exercise reasonable care by promptly removing snow and ice following a snowstorm. 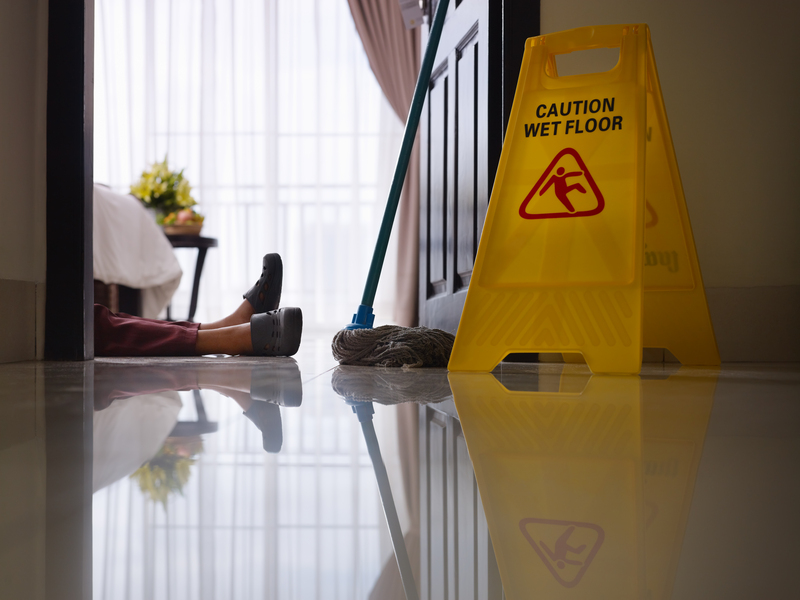 A victim of a slip and fall accident may secure valuable compensation for their medical expenses, lost wages, pain and suffering, and ongoing disability. Snow is certainly a common feature in New Jersey during the winter months. And while residents are used to encountering snow and ice in their daily commute, these could pose serious risks to individuals. 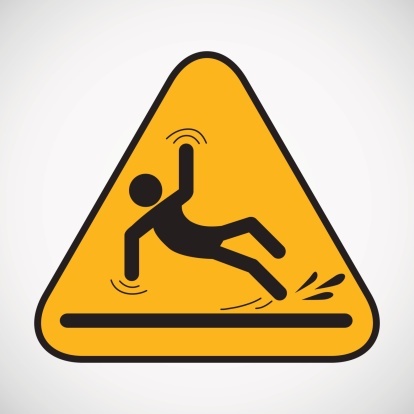 If business owners do not take proper care to address the dangers caused by snow and ice accumulation during the winter months, a serious slip and fall accidentcould occur. Whether you realize it or not, most days residents of New Jersey and elsewhere enter the property of others. 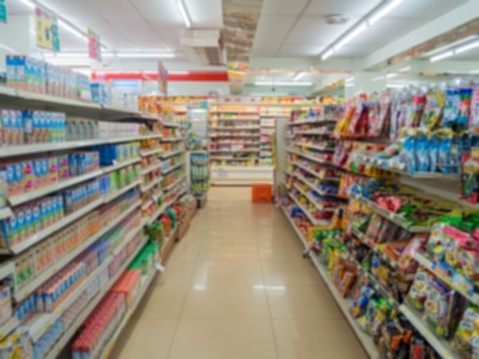 This could occur when an individual is shopping, dropping of mail, going to a meeting at an office building or even stopping by at a neighbor's house. 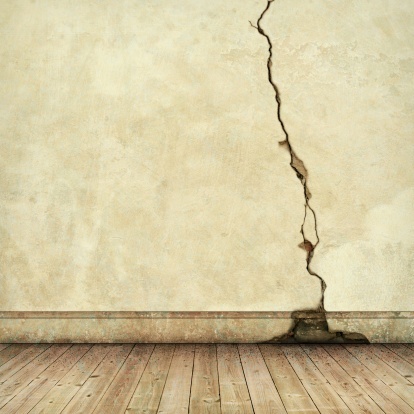 While the act of entering another's property seems rather routine and relatively safe, this action could cause an individual to encounter serious dangers that could lead to property accidents.